In lieu of talking out of turn, Chris Brown is letting a defamation suit run him cover, in the wake of his charges being dismissed. To top it off, Chris Brown ghosted the scene by unequivocally asking "Who Dis?" That's just the way of Breezy's constant warpath. After being adjudged innocent of any wrongdoing (in Paris), the do-it-all R&B singer is back on his grind, with a chippy song evoking the spirit of "Now You See Me, Now You Don't." And yet, Brown isn't the only R&B singer with an aversion to criticism. 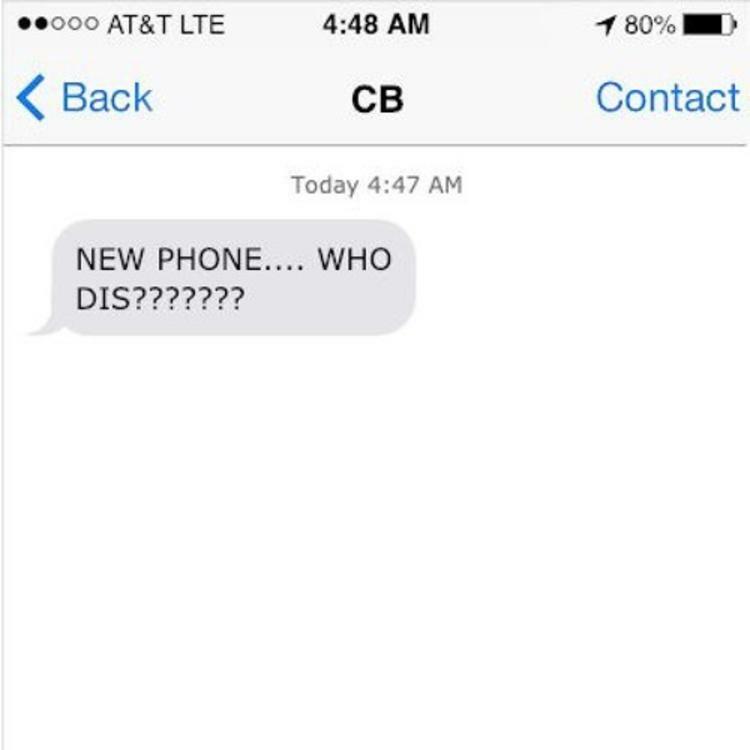 If "Who Dis" is but a fork in a longrunning riddle, where does Breezy go from here, and how does it look 5 or 6 years from now? The character personified in "Who Dis" tries to empathize with a woman who has wronged him in some way, as vague as it may seem. Breezy tries to understand her angst by relating it to his own - drawing inspiration from a platonic ideal he has little control over. In the end, Chris Brown decides the best antidote in this scenario is a full-on cover-up, so he chucks his Sim Card and starts up again. Check out "Who Dis" and hit us with your thoughts.